Prince Hamlet, the son of the deceased king and the nephew of King Claudius, his father's brother and successor, is the hero of this play. He returns to Denmark to find that his mother has already remarried, marrying his uncle. Soon, the castle grounds are haunted by the King’s ghost and Hamlet decides to meet the spectre. 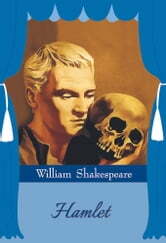 The ghost reveals a secret to Hamlet: his father didn’t die of natural causes. In fact, his uncle poisoned him and usurped the throne. Hamlet begins conspiring with the ghost to exact revenge. However, as events unfold, he begins to find that Claudius isn’t an easy man to catch. 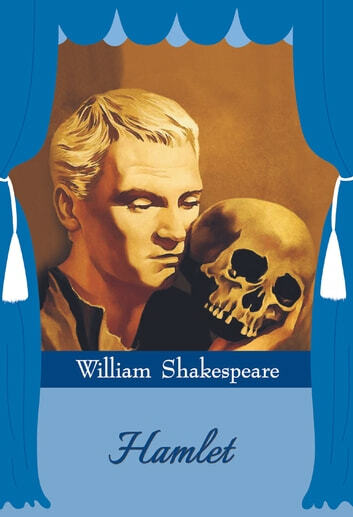 Hamlet is one of Shakespeare's most celebrated works and a gem in terms of an Elizabethan Tragedy. it is stimulating to read and highly thought provoking.